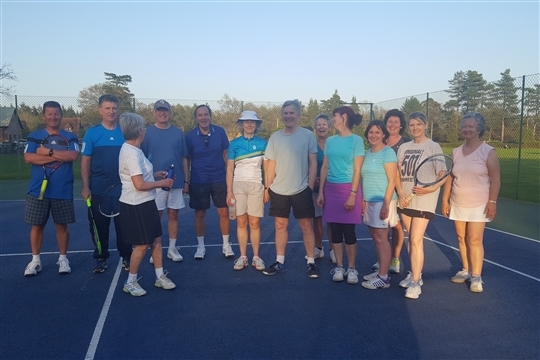 Originally founded in 1948, Cold Ash Tennis Club is a small village club offering family, competitive and social tennis to those who live in and around the village or have children at the local schools. Cold Ash provides a wonderful environment to play and although our facilities are limited they are excellent in terms of quality. 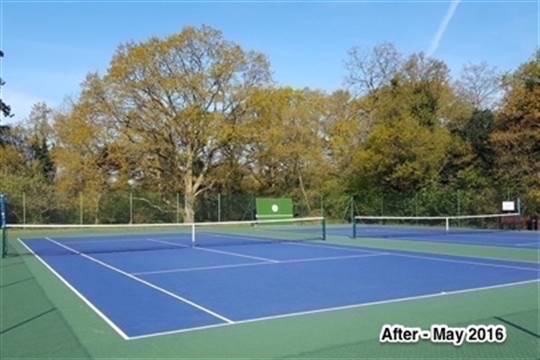 Following a major refurbishment we have 2 freshly resurfaced courts with brand new posts and nets and also a REBO practice wall. 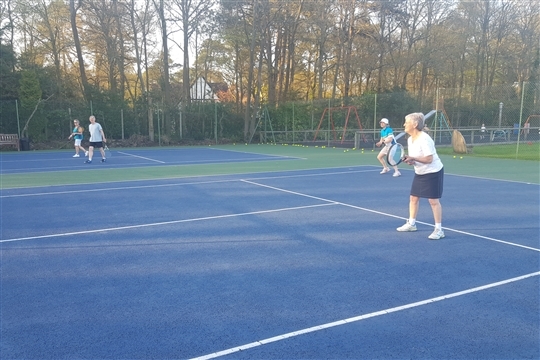 We also make extensive use of external facilities to support our Indoor Winter Tennis Program, some of our larger events and to help ease pressure on our own facilities during peak periods. The club is run by a committee of volunteers and you will find details of all of these under the Contact page (additional volunteers are always welcome). Each year the committee organizes a program of Activities, Special Events and Coaching to try to support the needs of all ages and standards. Our Membership year runs from May 1st to April 30th. New members of any age and ability are welcome but Membership is capped at 300 each year. 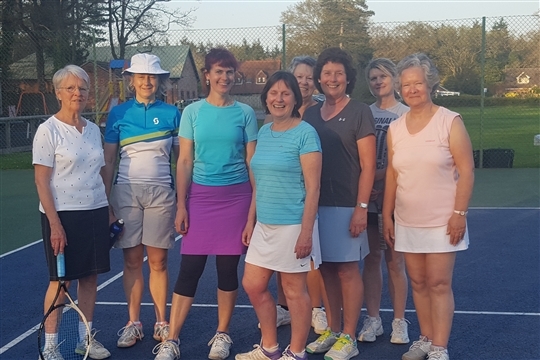 In order to make tennis as accessible as possible, all of our membership charges work out at less that £1 per person per week and provided there is at least one paying member in a household, additional members of primary school age are free. 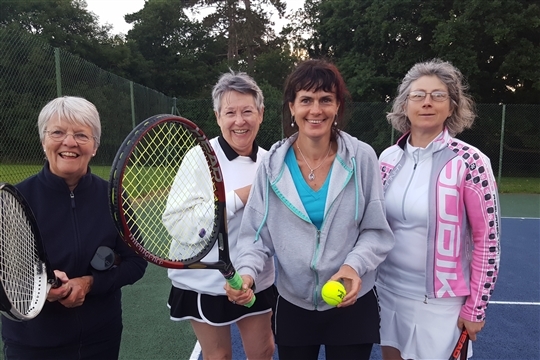 Cold Ash is a great place to play but because we are limited to just 2 courts we restrict membership to a maximum of 300 members. However some places are usually available, particularly early in the membership year which runs from May the 1st each year. If you would like to know more about the club then please contact any member of the committee. To sign up for you or your family all you need to do is to click on the link to our new membership system. We have tried to make things as easy as possible and it should take you just a few minutes. Dont forget to join our CATC Facebook Group for updates and to contribute to the club.